Hope House is the home of inspiring Leeds based organisation MAP (Music and Arts Production) that provides alternative education for young people who are having difficulty accessing mainstream education. The Hope House Gallery occasionally holds exhibitions and events, using both internal and external art, as well as the much-loved underground clubbing event cosmic slop. As a venue it has recently received notoriety due to its outstanding custom built sound system, created based of the sound system in New Yorks famous Paradise Garage club. 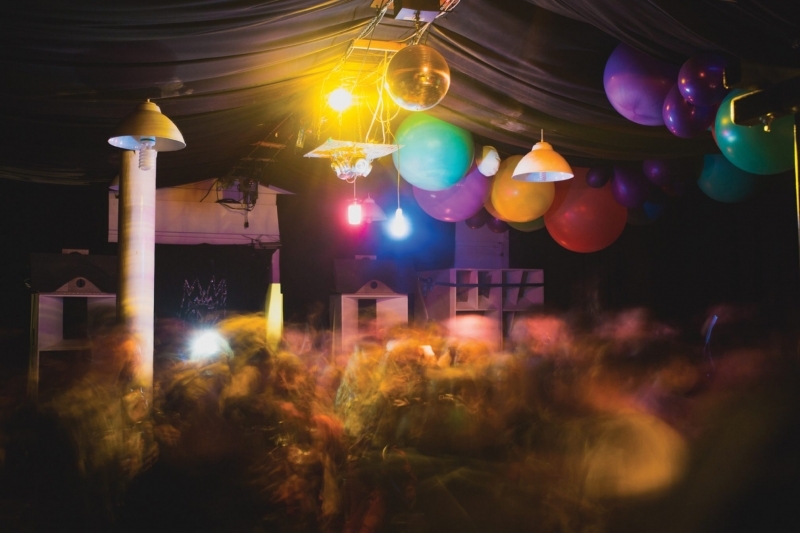 Read more about the Cosmic Slop parties and MAP Charity in a Resident Advisor feature article here.